The essential book for every gardner! Whether you are a new gardener or a green thumb, The Well-Tended Perennial Garden is here to help you successfully plan, plant, and tend your garden. 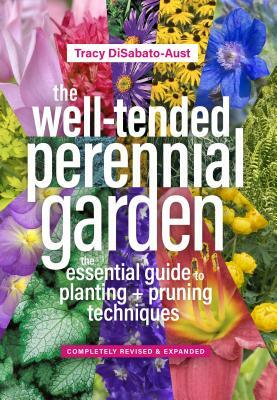 This hardworking guide includes thorough details on the essential practices of perennial care—included deadheading, pinching, and thinning—along with growing information for specific species and cultivars, on-trend garden design advice, a monthly planting and maintenance schedule, and details on native plants and gardening for wildlife. 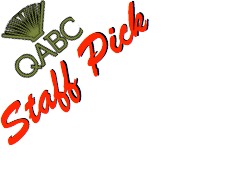 The Well-Tended Perennial Garden will be your ally in the quest for a beautiful, well-maintained garden.